HomePod is a fruit machine, apparently. HomePod has landed. If you’re an Apple fan who loves audio, it’s a wonderful day. If you’re a speaker company, however, you now have to compete against the biggest tech brand in the world. Sonos has shown it’s not scared by trolling HomePod with a Spotify playlist that contains a hidden message. Sonos is a little bit scared, really. As a speaker company that prides itself on quality, the arrival of an Apple speaker that sounds spectacular is somewhat worrying. That’s why Sonos is currently running a promotion that offers two Sonos One speakers for the price of one HomePod. Hello, Apple. Something about us together feels right. Even though you’re crazy for this HomePod, remember two is better than one. Just playing. It’s a party, everybody’s coming to my house, even you. Come as you are, Fruit Machine. No matter what you’re told, we’re going to be friends over everything. See. Snarky but lighthearted. And the fact that the playlist is hosted on Spotify means HomePod owners can’t listen to it, unless they send it from another Apple device using AirPlay. Siri can’t play Spotify content; the only streaming service it supports (unsurprisingly) is Apple Music. It’s unlikely that will ever change. 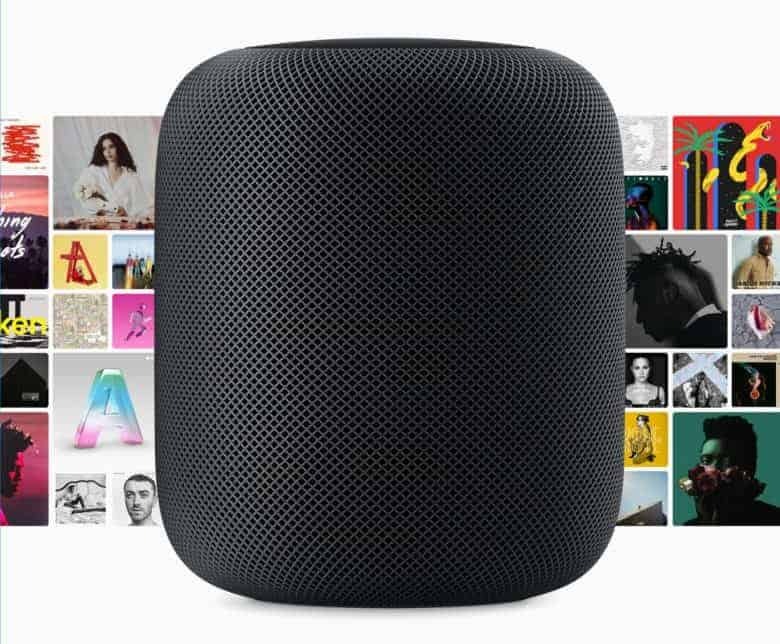 Apple will want HomePod buyers to subscribe to Apple Music to boost its subscription numbers. Its service is already on track to overtake Spotify in paying subscribers in the U.S., and HomePod will surely help. It’s a shame that you can’t enjoy whichever service you choose on a speaker you paid $349 for, though. That is one advantage of choosing Sonos — it supports almost everything. HomePod is on sale today in the U.S., the U.K., and Australia. If you’re picking one up, be sure to check out our guide to everything you need to know about HomePod.